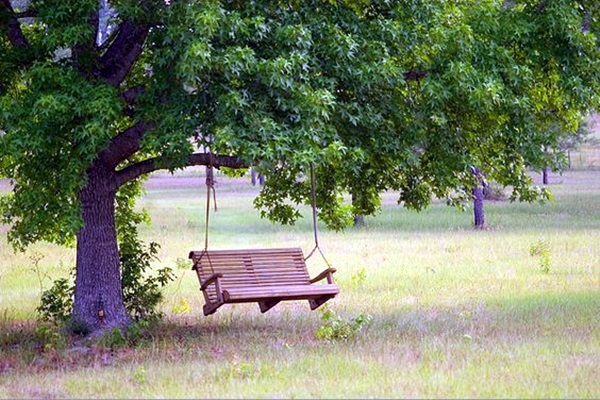 A swing is something that will always remind us of our idyllic childhood days (with the lack of tablets, smartphones, personal computers, iPods, and other devices) where long summer days would be spent imagining a different world even as we went back and forth. 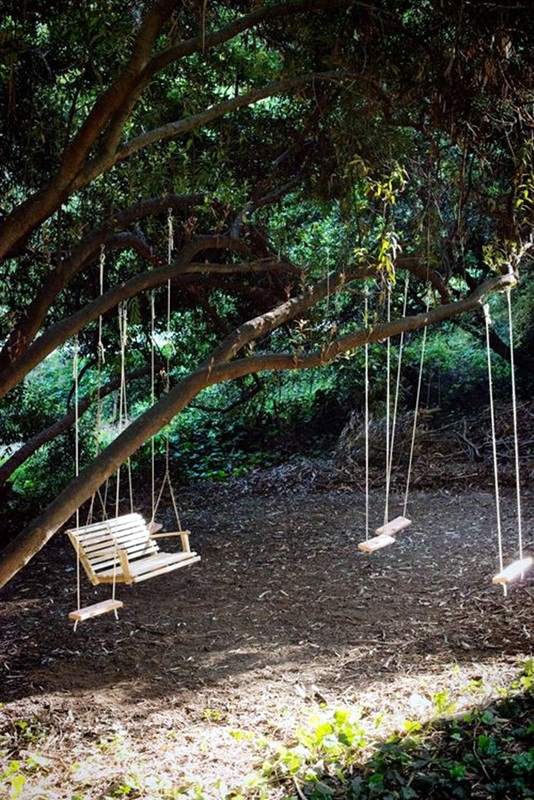 Then there would be those fights about whose turn it is to sit next on the swing. 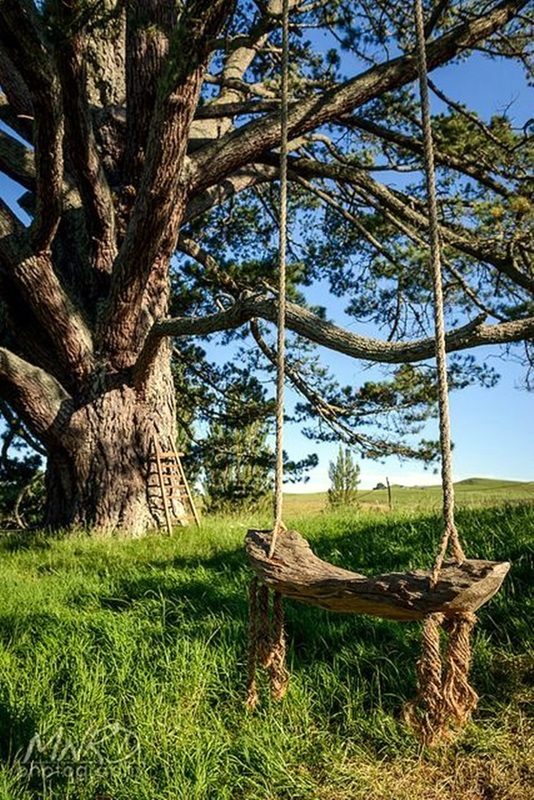 And if you are lucky enough to have enough swings for all the kids you are playing with to use, then there would be the competition to see who can swing the highest. 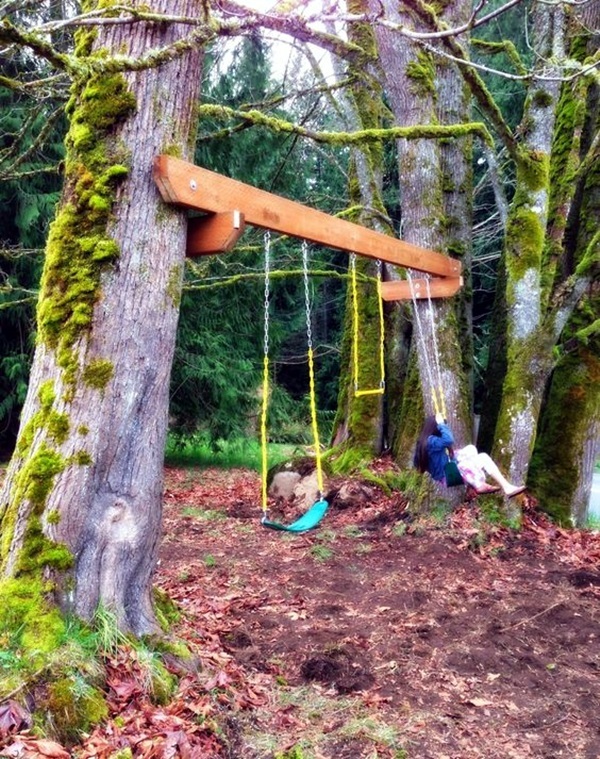 We will not try to mention our attempts to jump from the highest point that the swing can go to only to land on the ground with bruises and sore limbs. 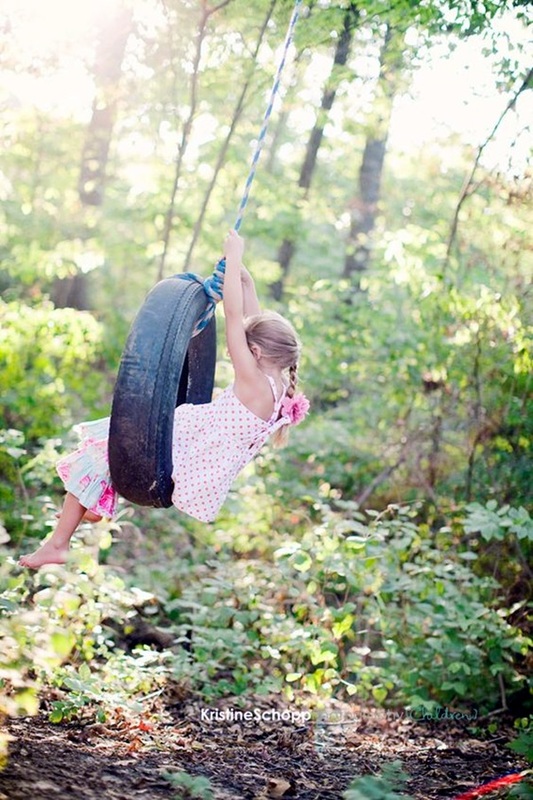 Yes, swings can be a magical place for people to relive their childhood and for children to given it to the feeling that they too can fly. 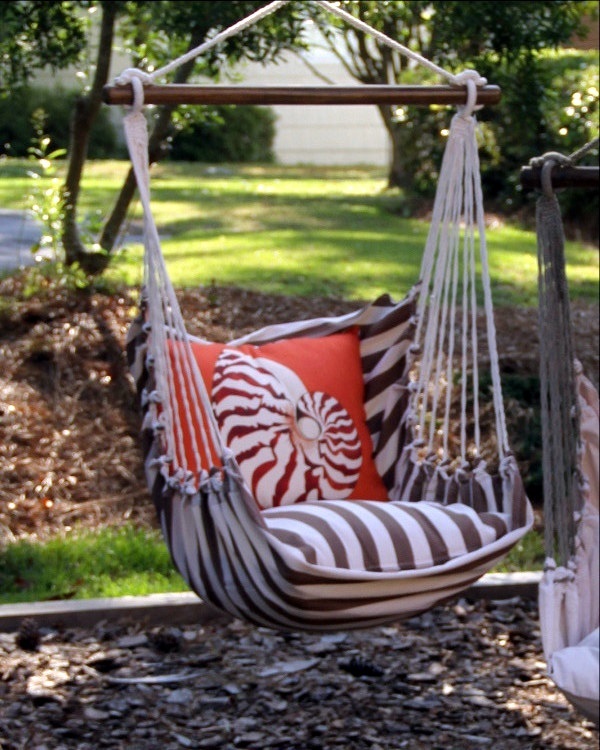 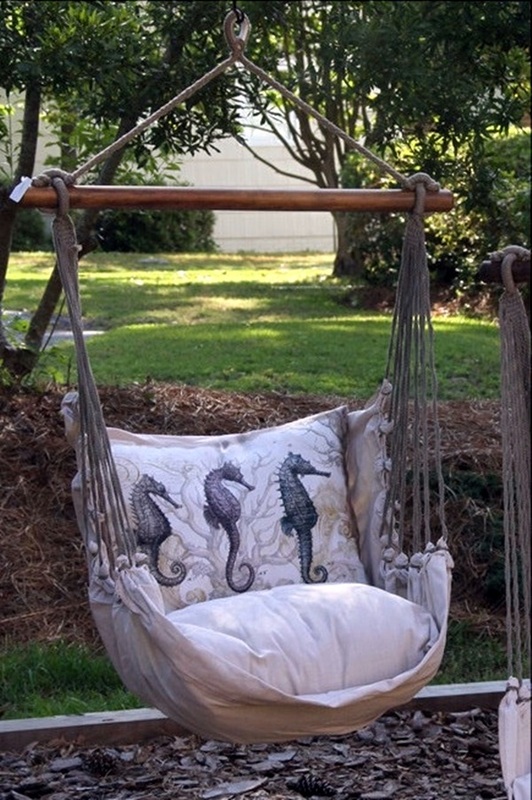 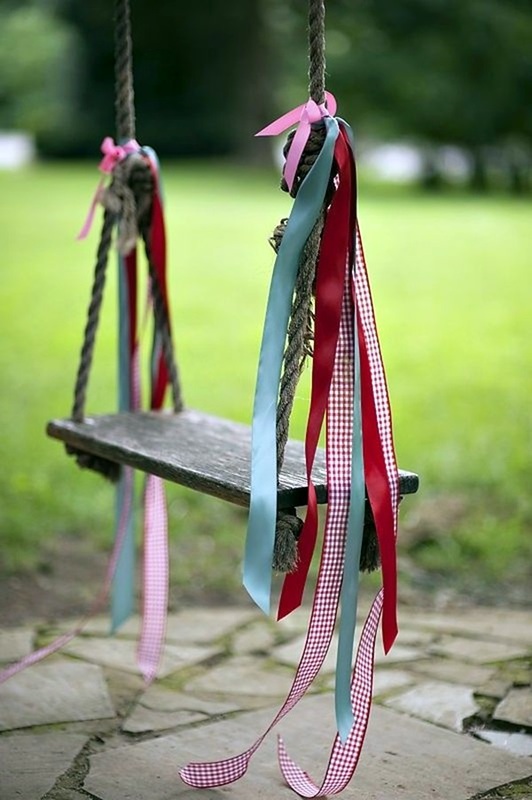 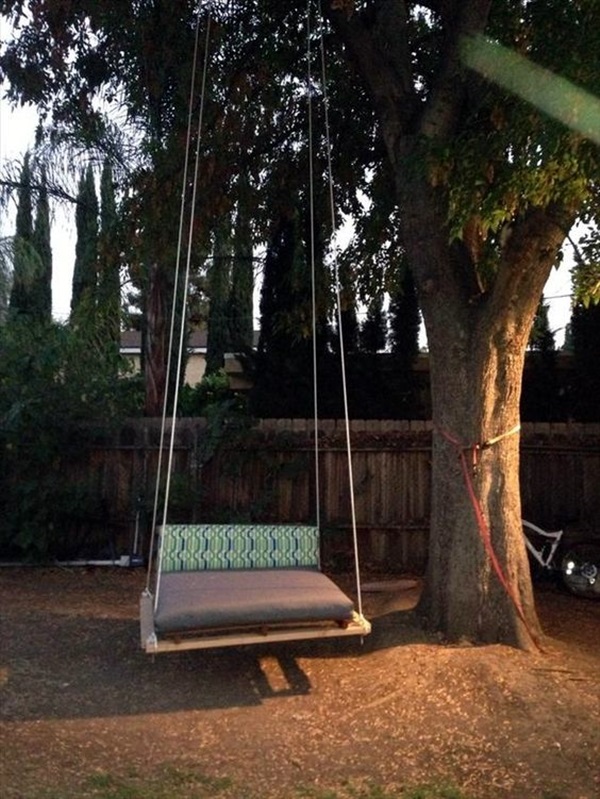 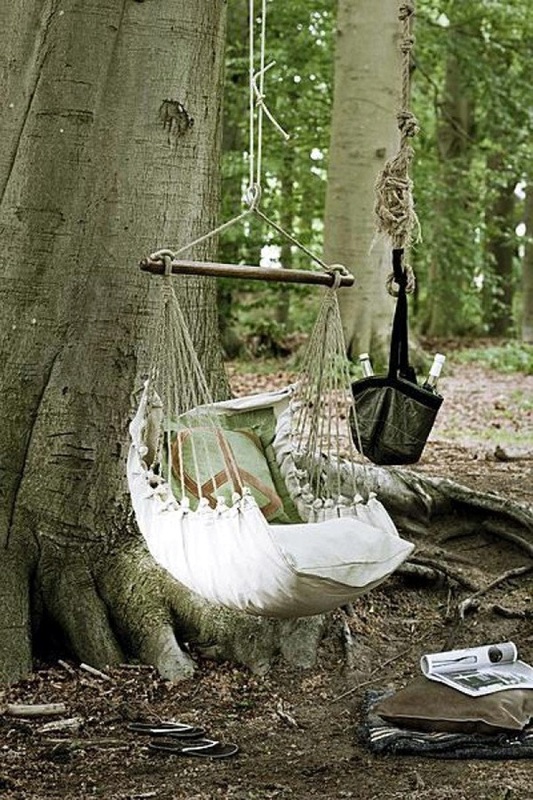 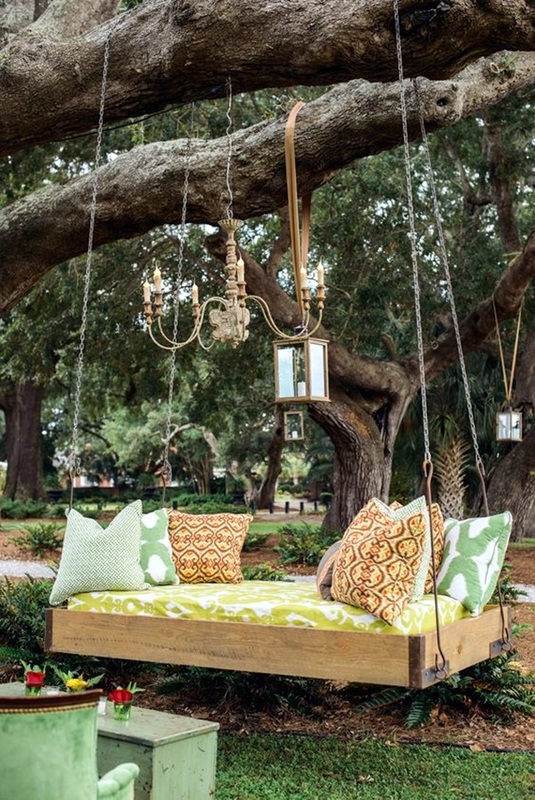 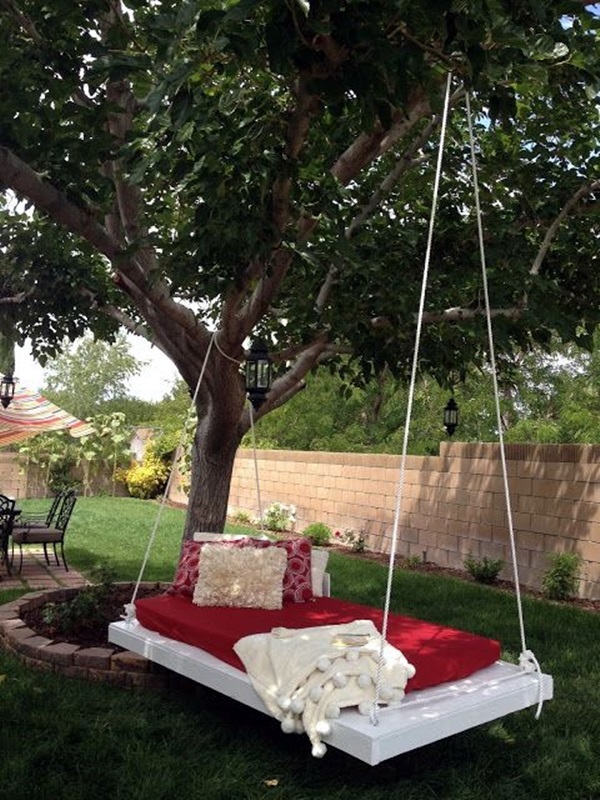 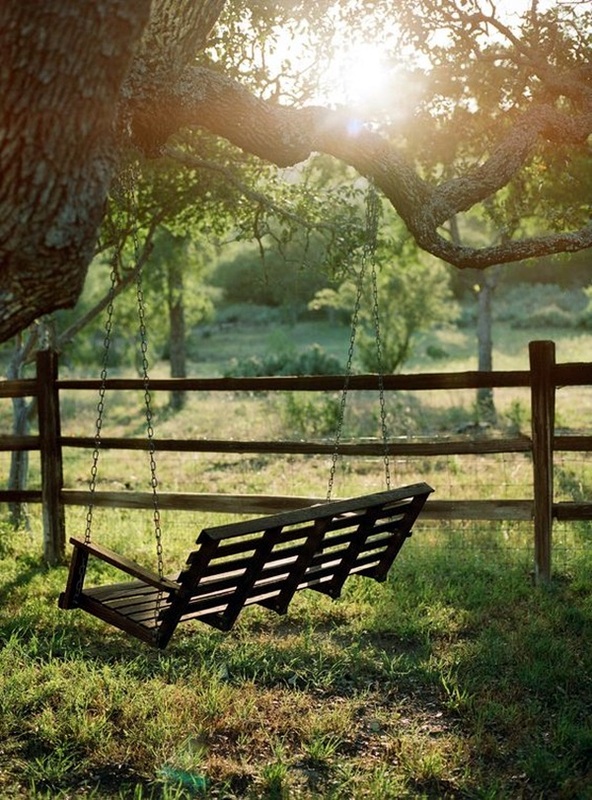 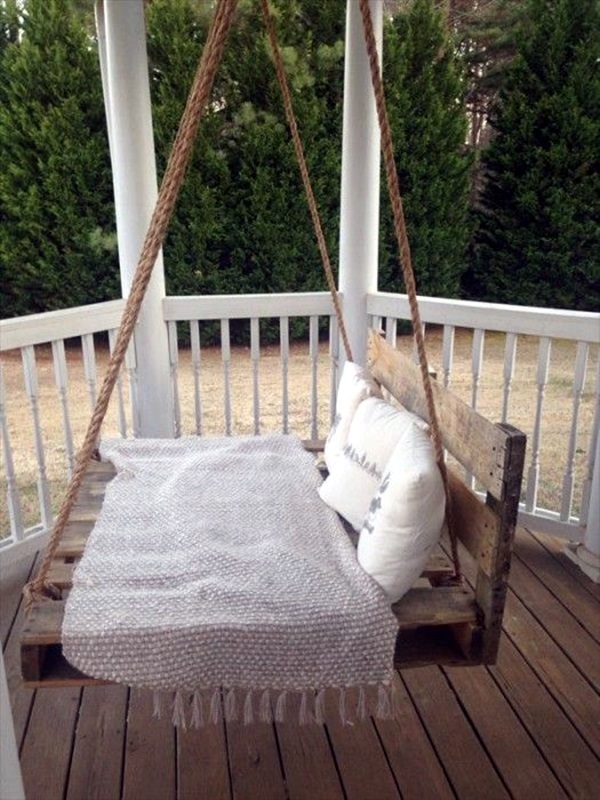 What if we told you that there are many DIY swing ideas that will lead to family time? 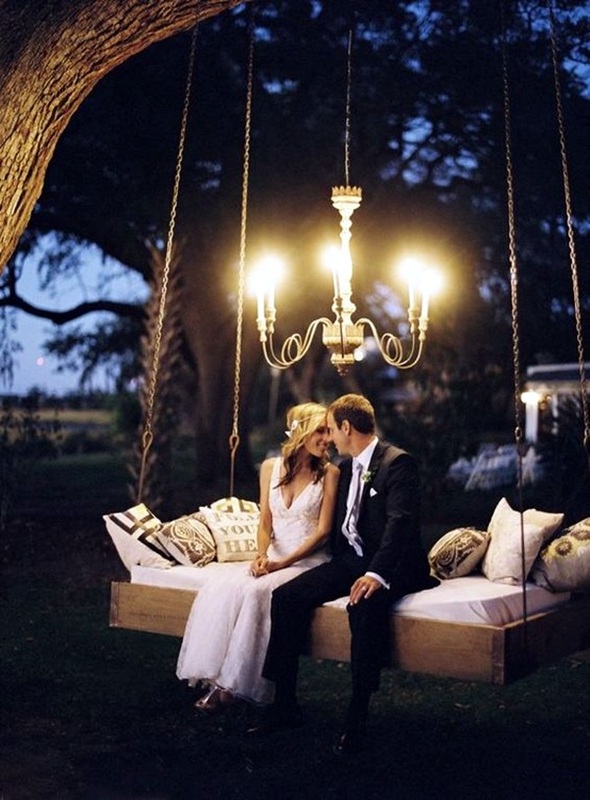 We are sure that you would be jumping in joy at the mere thought. 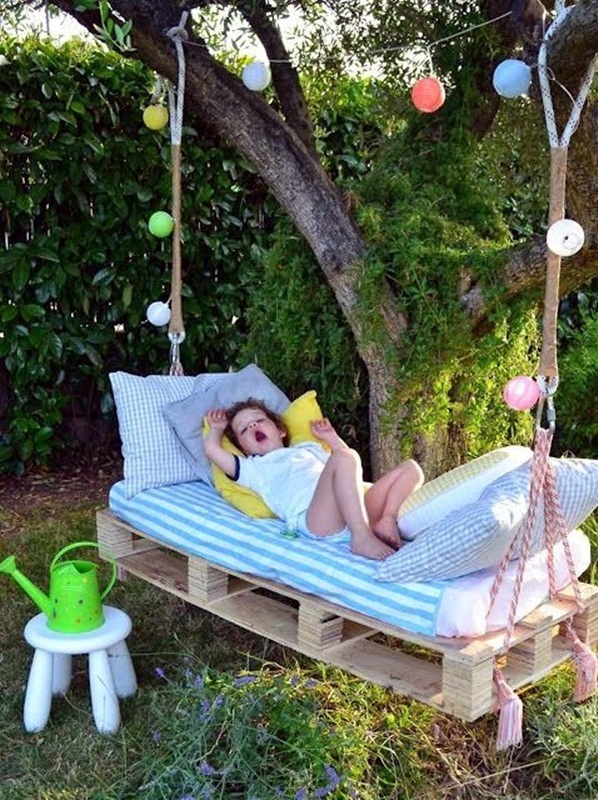 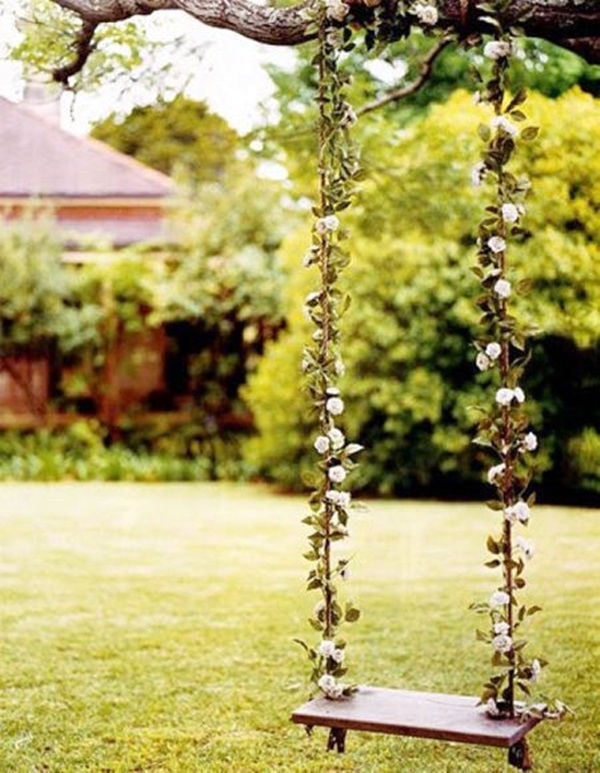 There are great garden swing ideas to ensure a gregarious time for all and it can indeed be the return of the fun times. 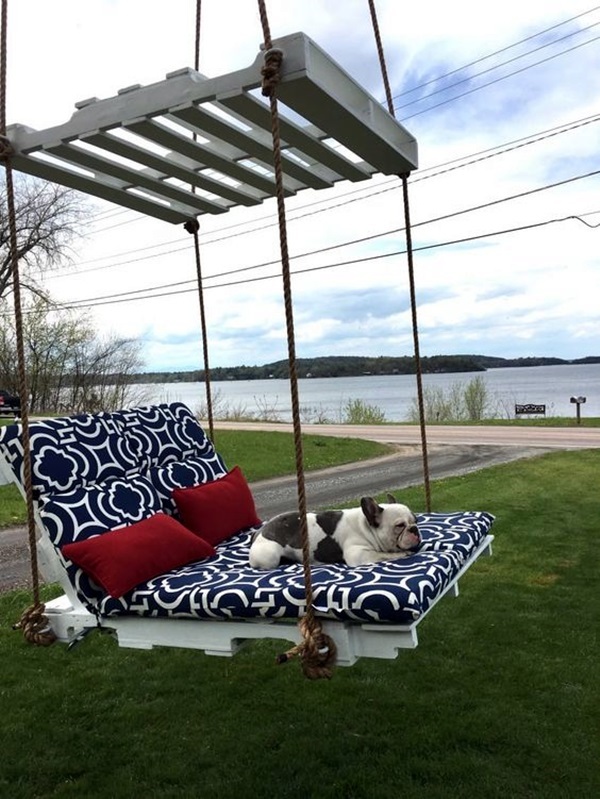 You will be pleased to know that there are comfortable swing set designs and ideas that will make family time so much sweeter and more enjoyable. 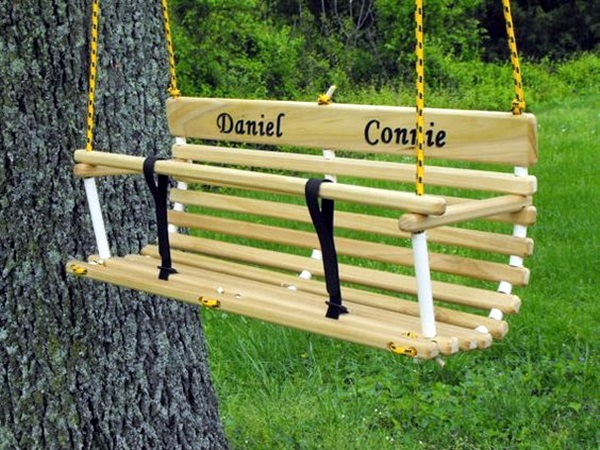 If you are the kind of person who likes to potter around the house making things, then you should add the family swing idea to the decoration ideas to prove your smartness and become your neighborhood’s envy. 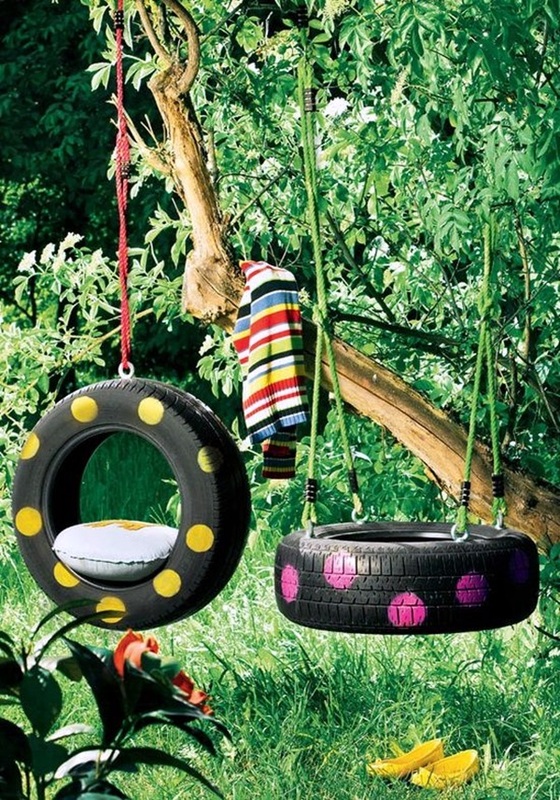 If you are considering a swing for the whole family to enjoy and that too together, then you have to think beyond a tire on a rope. 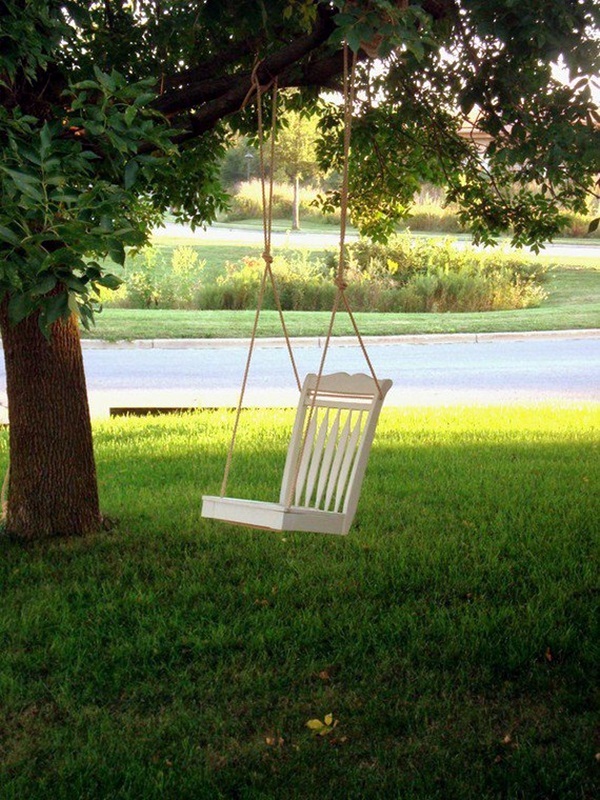 This is because when it comes to the whole family using the swing, it has to be able to accommodate elders as well as really small kids without any safety hassles. 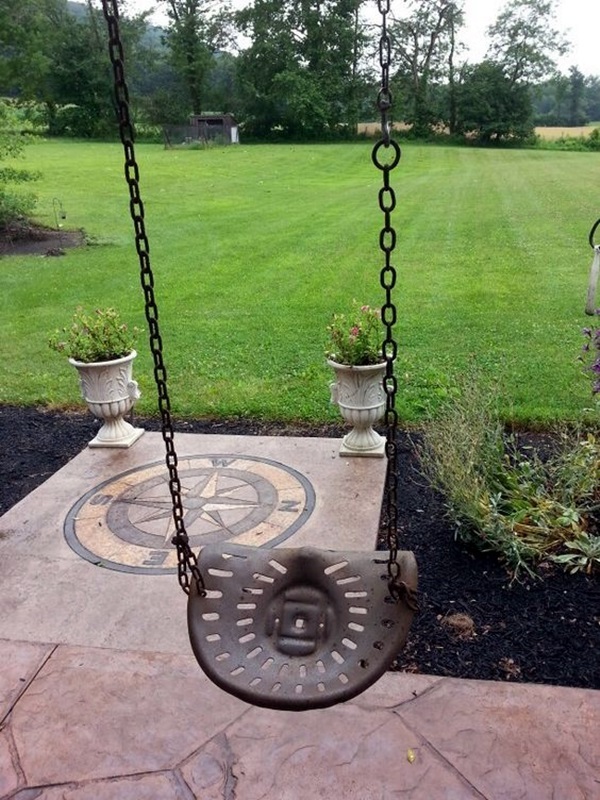 This means a proper seat would be a good way to go. 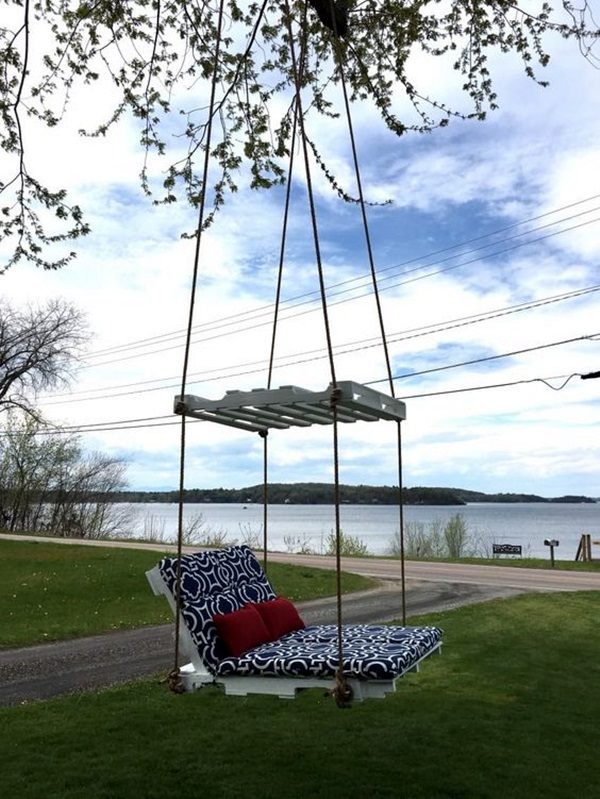 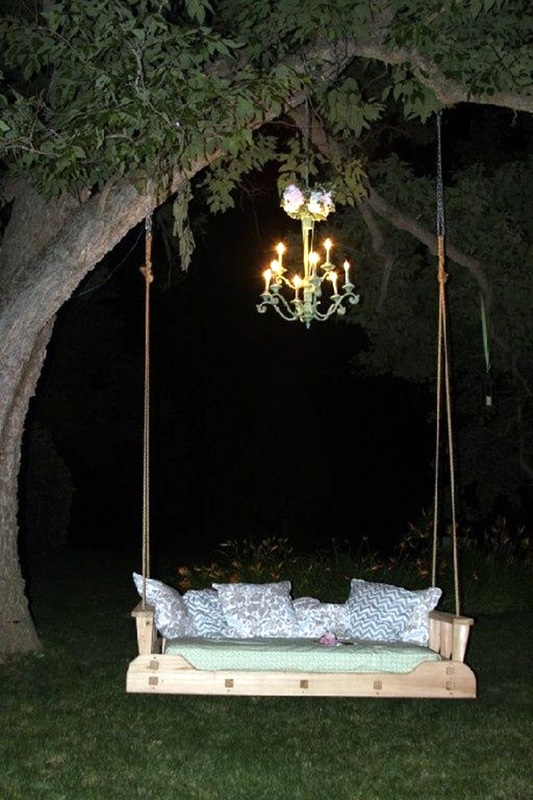 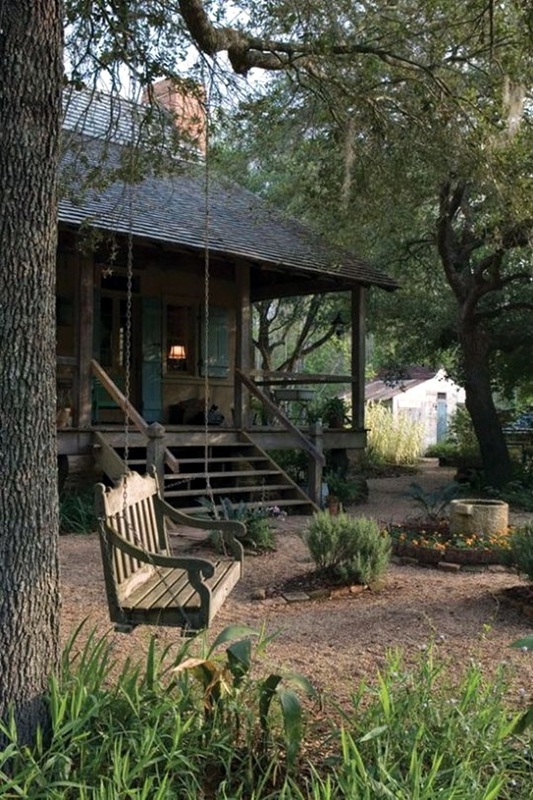 One of the best ideas that we can think of to make this happen if you don’t want to go out and purchase a really expensive one, is to take a broken chair even couch and remove the legs and make this into a swing. 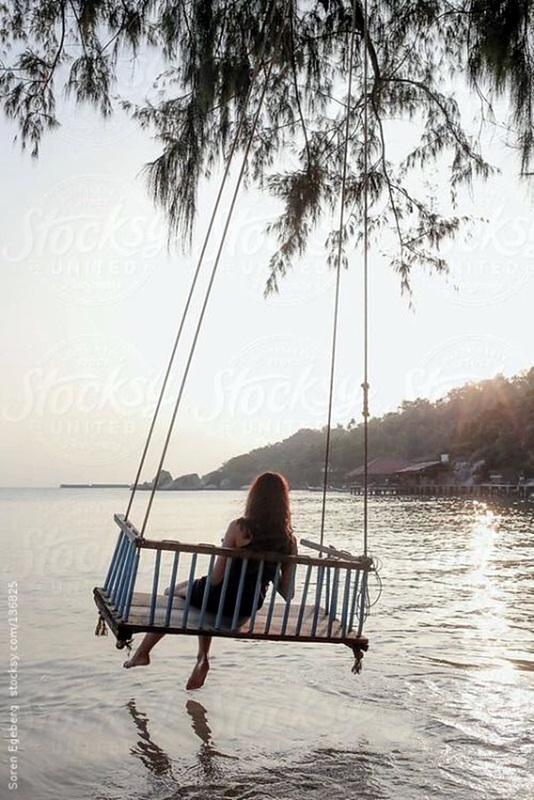 But before you rush out and do this, we caution you to take the weight of the swing and the people sitting on it to ensure that it is a good sturdy deal. 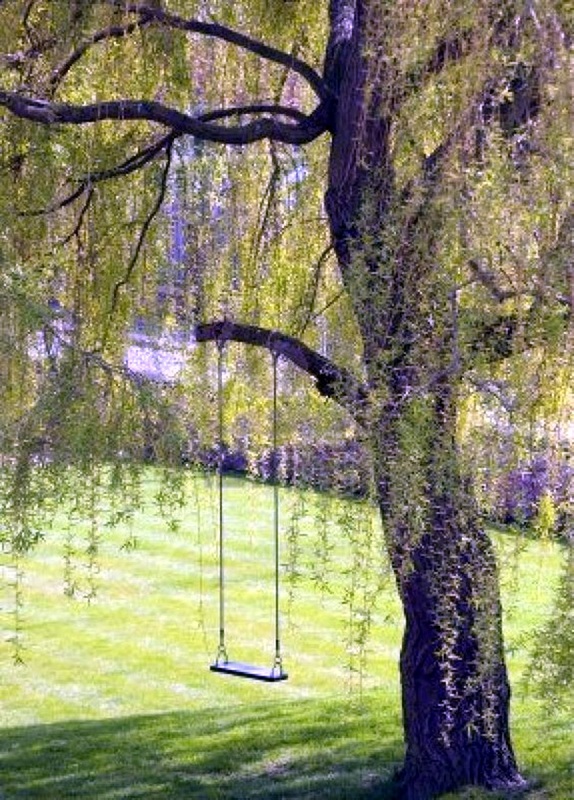 Do study the stand or tree on which the swing is going to hang and also the weight that will be added by people sitting on it to swing around. 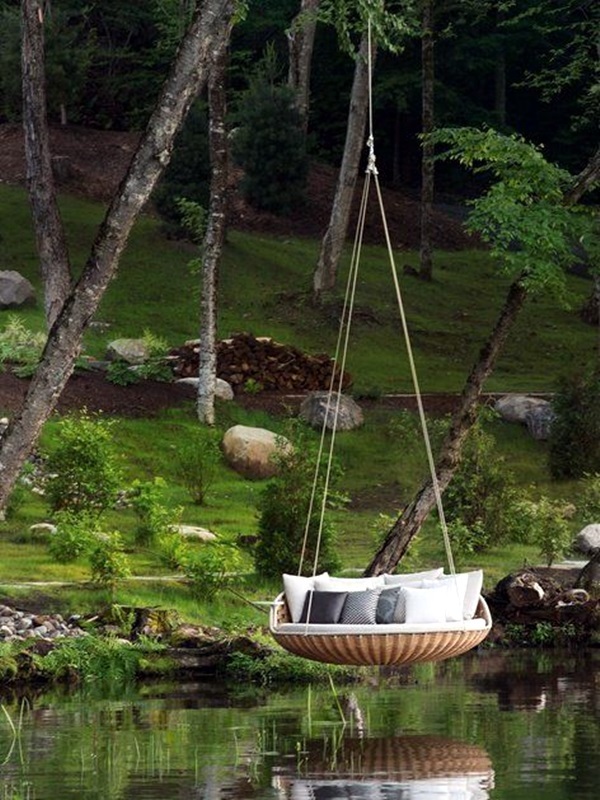 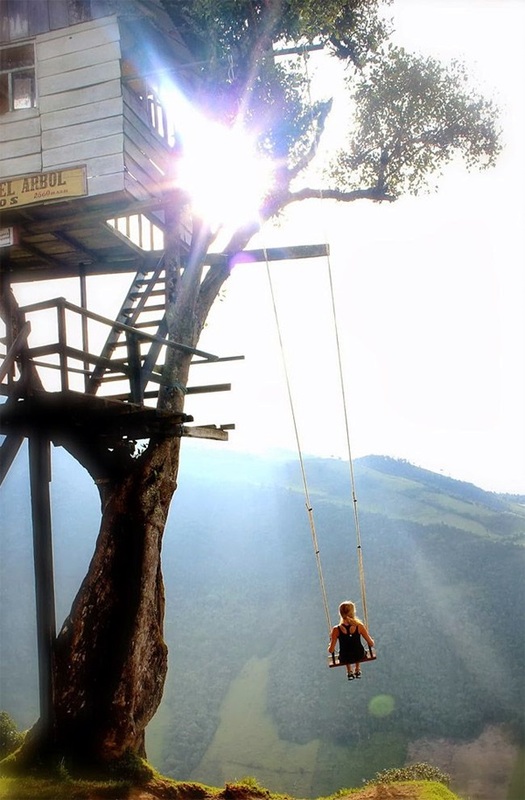 What is more, you also have to consider the possibility that people sitting on the swing may fall down from it. 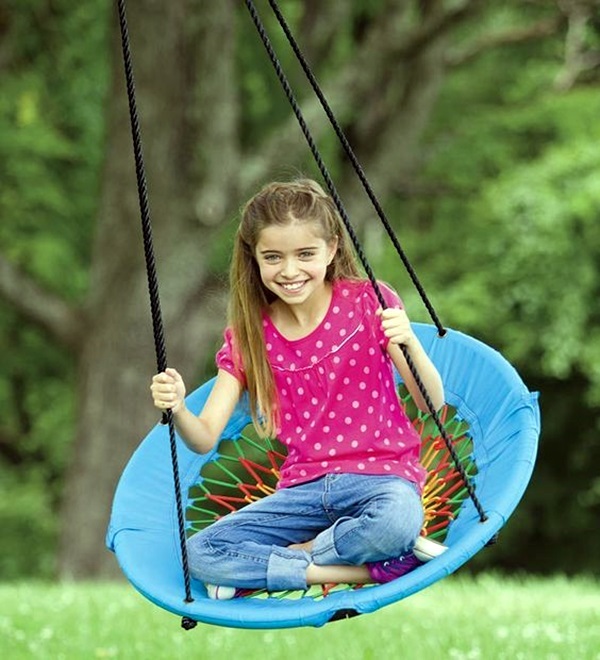 This means that you have to ensure that the landing spot is also soft and safe. 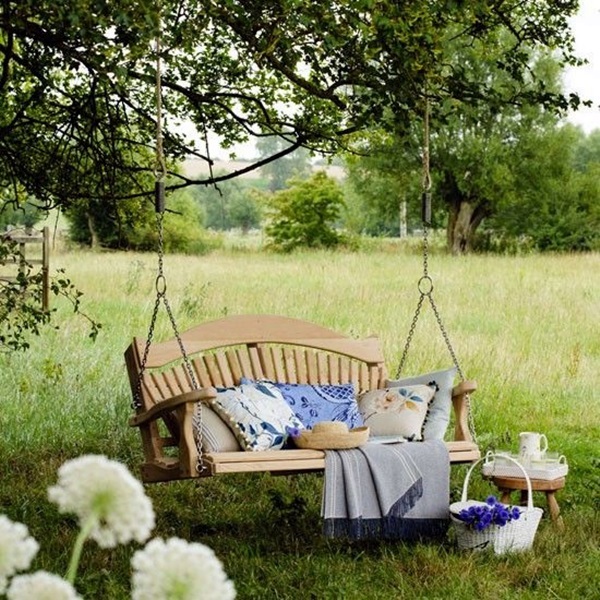 A cheap option for this would be to ensure that there is soft soil spread around this place or lay down hay on the place where you will land if you fall. 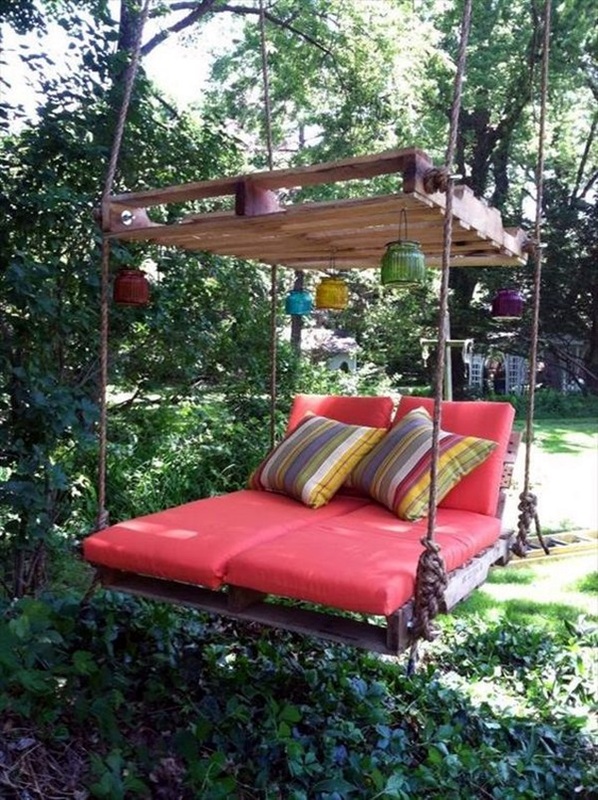 Or better still, if you have a garden with a lawn, then it is a good idea to have the swing over this area for the sake of a soft landing. 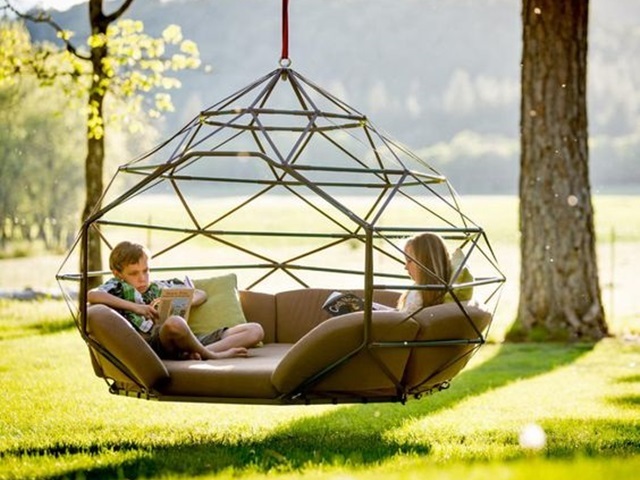 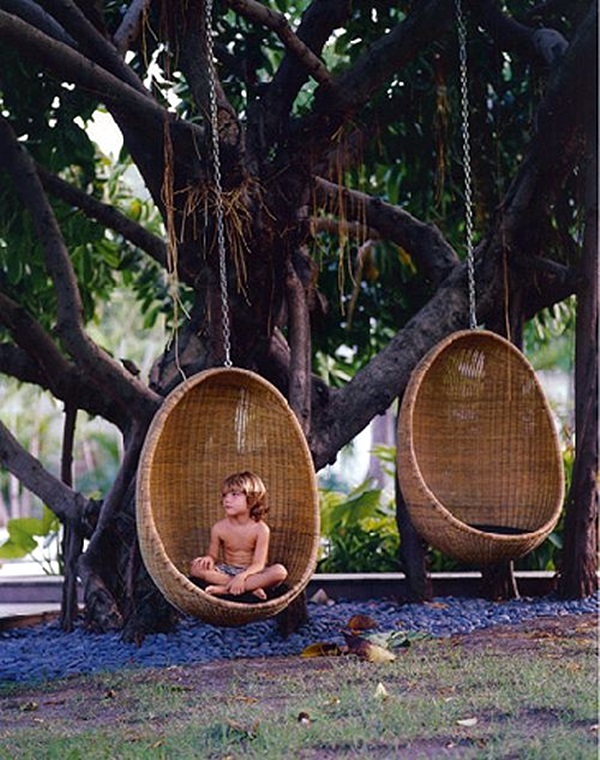 Of course, apart from using up old and broken sofas and chairs to make a swing, you can also consider webbed seats or rope seats or cane basket chairs for a lighter option. 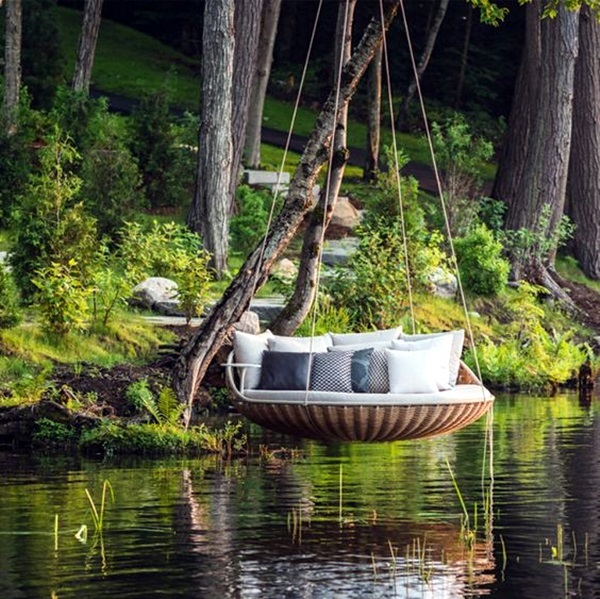 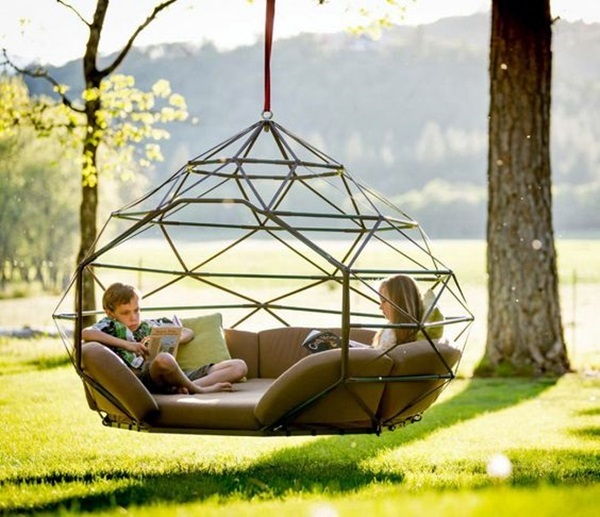 Some people not only want to have a cozy place to hang out and for such instances, you can convert a small tent into a swing by adding a base to it. 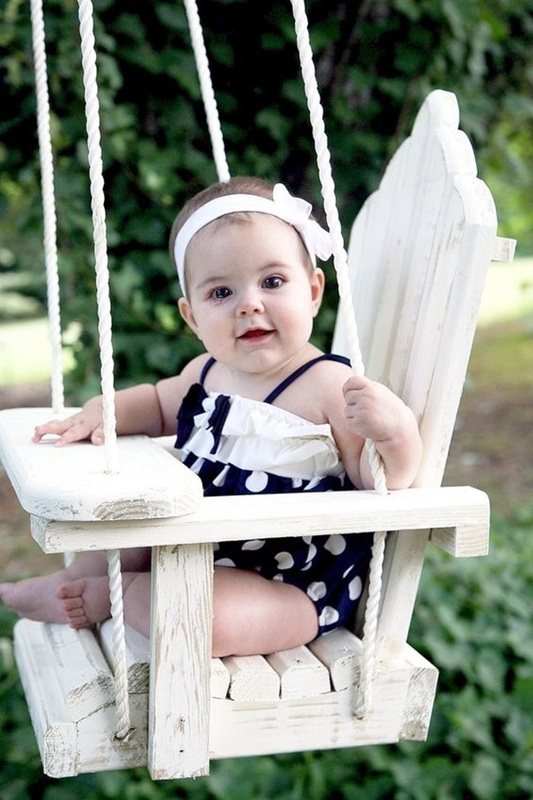 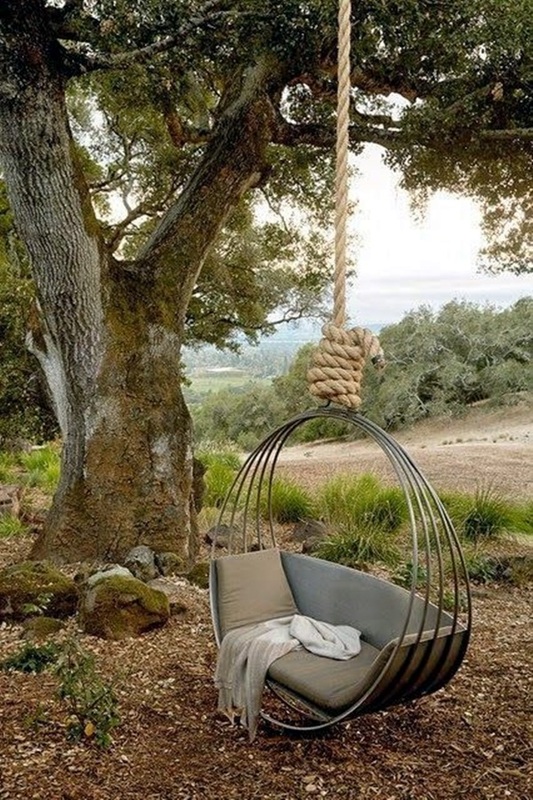 This is not only a cute little option to swing but also can encourage your family to treat it like a tame outdoor camping option. 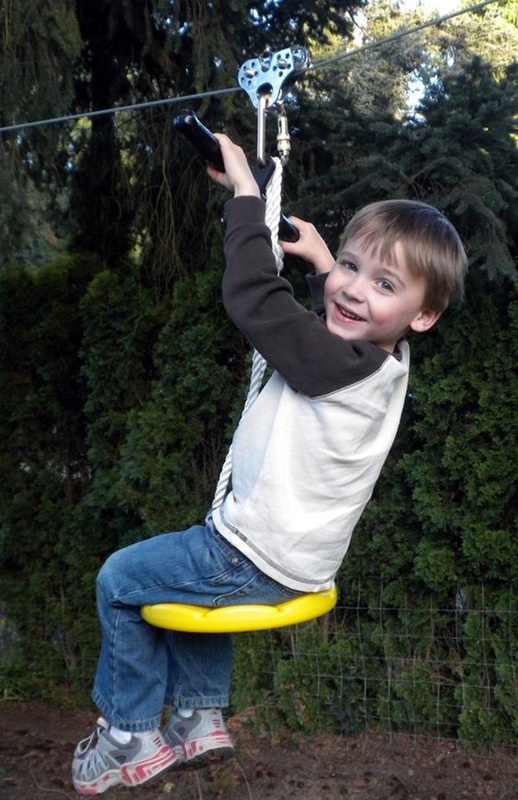 Do look at the many swing options that we have given here and let us know which are the ones that will work for you.